Blogging is an important part of your digital marketing strategy. Writing good content is important, but if your headline is weak, then no one will read it! A strong headline will help draw in potential readers and improve your click through rates. Here are some tips to improve your blog headlines. One of the most important things to remember is not to stress about crafting a catchy title on the first try. Start with a title that’s general and encompasses what your post is about. After you have a working title you can brainstorm with coworkers and create a catchy title that grabs readers’ attention and still explains the post accurately. You have a company and your marketing tactics seem to be working moderately well, but you want more. 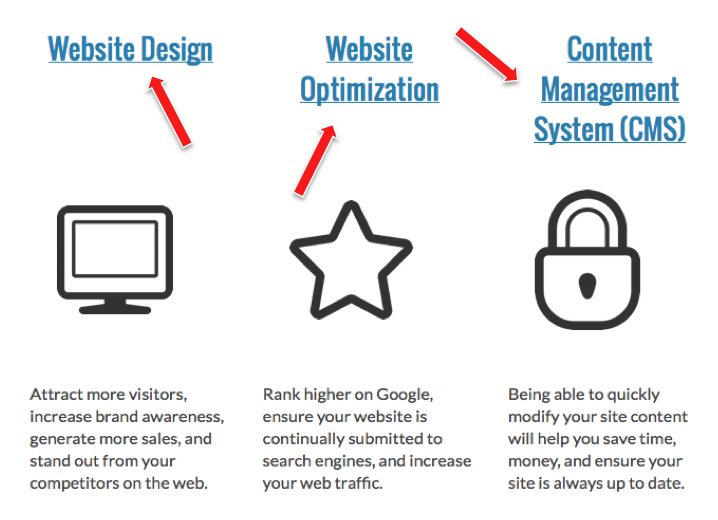 You’re looking to increase your site’s web traffic and acquire more customers overall. Sound like you? Blogging could be the solution you’ve been looking for to take your business to the next level. Businesses that blog to take advantage of inbound marketing techniques acquire 60% more customers according to a Hubspot survey. Still not convinced? 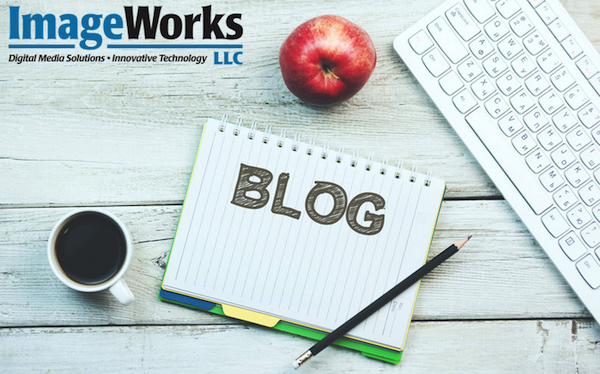 Here are six reasons why creating a business blog can make a company more successful. Are you small business in a big pond? "Small" business is another way to say opportunity for growth. That's why a content marketing plan is just as important for small businesses as it is for larger corporations. If you have heard it once you have heard it a million times, content is king. This is true for businesses of any size and can be done with an effective content marketing plan to enhance SEO through inbound marketing tools such as blogging. So how as a small business can you craft a content marketing plan that is larger than life? 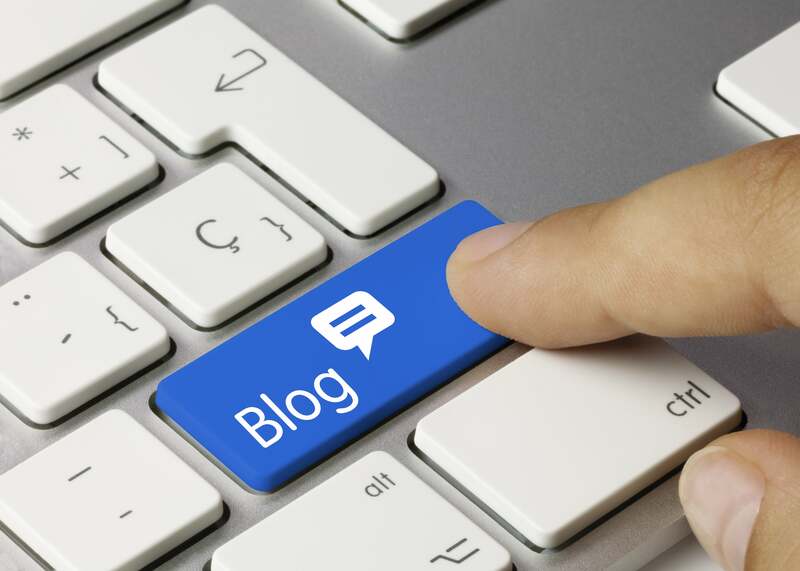 Check out this article for content marketing tips to create the perfect small business blogs. In the last four months, Google has made 10 different algorithm changes. Seriously, 10. Holy moly guacamole, that fact alone is enough to make any marketer's head spin. 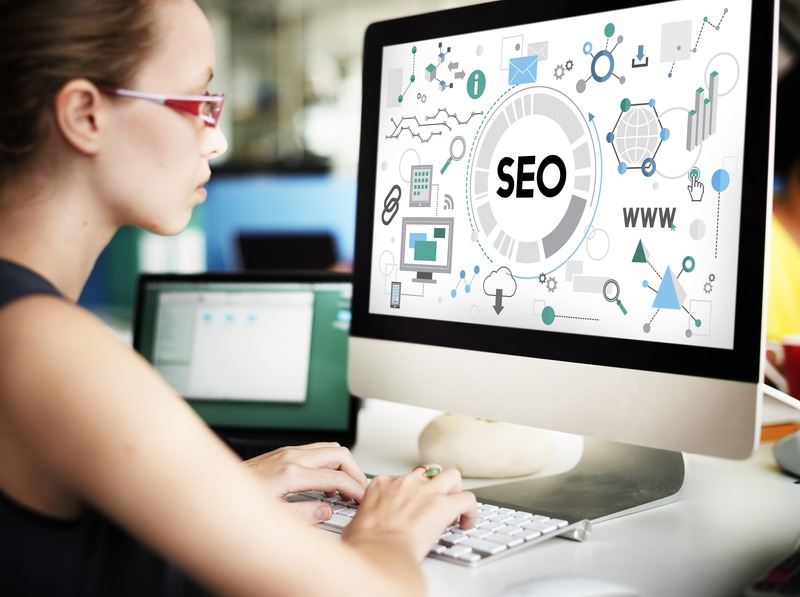 So believe me when I say, it's really not all that surprising that your head is flooded by questions like, "What does that mean for my SEO, my keyword data, my life?!"